You Are Here: Home » QuickPress » Older Workers Feel on Track for Retirement. Are They? Older Workers Feel on Track for Retirement. Are They? Fifty-nine percent of Americans between the ages of 45 and 65 said they were at least somewhat ready for retirement, according to a survey conducted in the middle of last month. However, 22% of those surveyed said they had saved less than $100,000, and 27% said they had saved nothing for retirement. 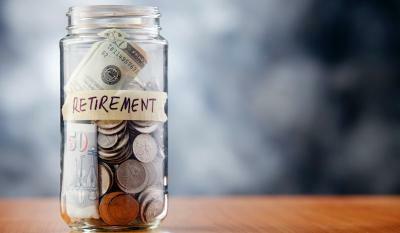 To read the full article in USA Today, click: Older Workers Feel on Track for Retirement. Are They?